Ever wonder why your team seems bored during your meetings? Or why they check their creativity and passion at the door when they enter your virtual or physical conference room? Senior leaders still do most of the talking during meetings. And you probably do, too. 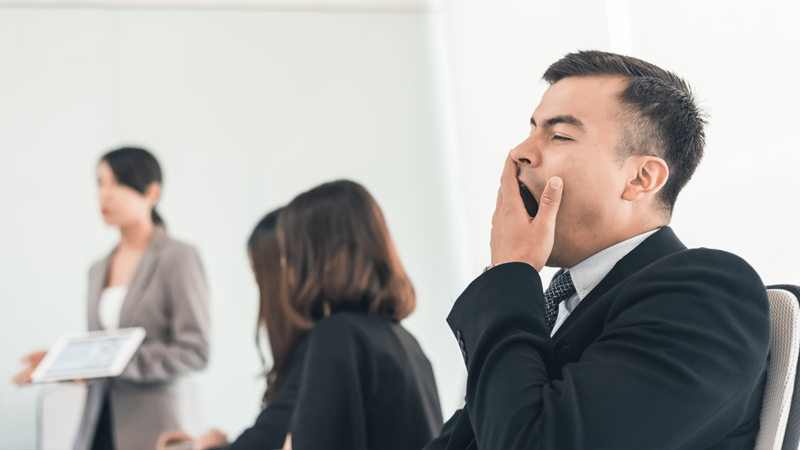 According to Stanford Business Professor Lindred Greer in Chief Executive Magazine, when it comes to speaking versus listening in team meetings, the old 80-20 rule applies. This lopsided ratio is typical of hierarchical leadership cultures, despite the fact that the downsides are myriad and supposedly well understood in our modern, post-industrial era of collaborative leadership theories and best-practices. Yet many of us fall victim to our senior-leader habits (and sometimes, egos) and miss out on the thrilling benefits of an empowered, engaged, impassioned team. Invite others to participate by calling on them during meetings or even rotating who leads the meetings. Handle conflict constructively. A leadership hierarchy can create a “me-versus-you mentality,” leading to destructive conflict. Healthy conflict keeps a team-first-mentality front and center, believing the best about each member. Have you ever scientifically measured your meeting-leadership behaviors? If not, you’ve got no benchmark against which to measure your growth. 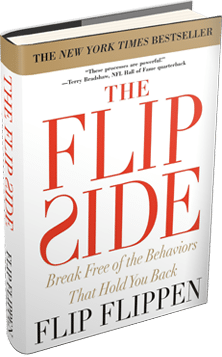 The Flippen Profile can provide you with the data you and your team need, to understand how your behaviors are either promoting or stifling collaborative conversations. Nurturing – Are you exhibiting behaviors that encourage people to enter a conversation? Criticality – Are all ideas, crazy or not, easily expressed without being shut down by an overly critical response? Aggressiveness – Can your teammates disagree and even argue their points respectfully without excess escalation? And do you encourage the presentation of contrary opinions to minimize the fear of reprisal? Are you ready to become a better listener? If so, you need science, data, and coaching. Contact us.